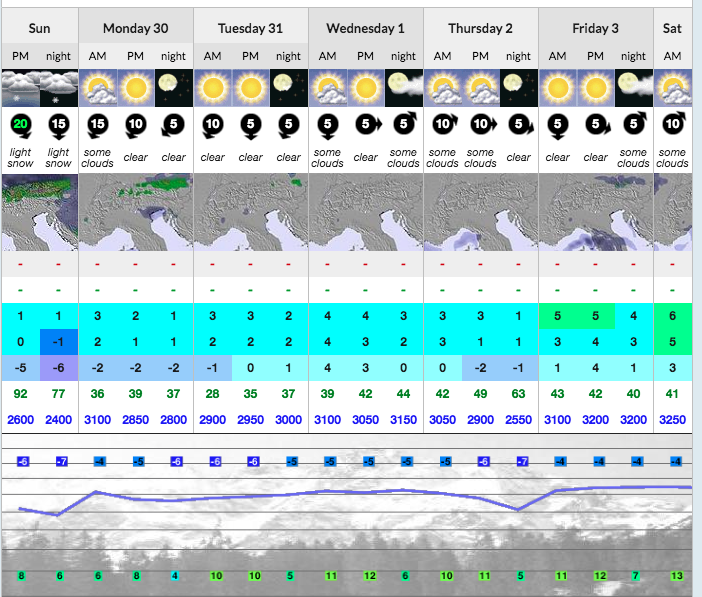 Powderama – Private Ski Lessons in Chamonix Mont-Blanc. Achieve optimum results. Simon Halliwell is a ski instructor and coach based in Chamonix Mont-Blanc, France. He provides private lessons in the Chamonix valley, in both Alpine and Telemark skiing. The mission is to offer high quality ski lessons to individuals, families and groups of friends who really want to improve their skiing, to see real results and improvement – regardless of the starting level. Are you ready to take your skiing to the next level? Powderamas private alpine ski lessons are for you. Enjoy skiing in a fun and supportive environment whilst receiving expert coaching. 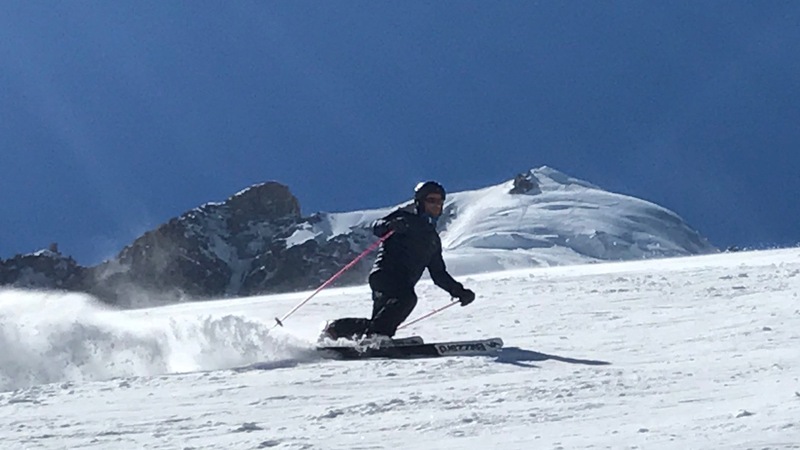 If you feel ready to improve your telemark skiing or change your style, learn to drop the knee and use modern equipment but the original style of downhill skiing then come give it a go with Simon.